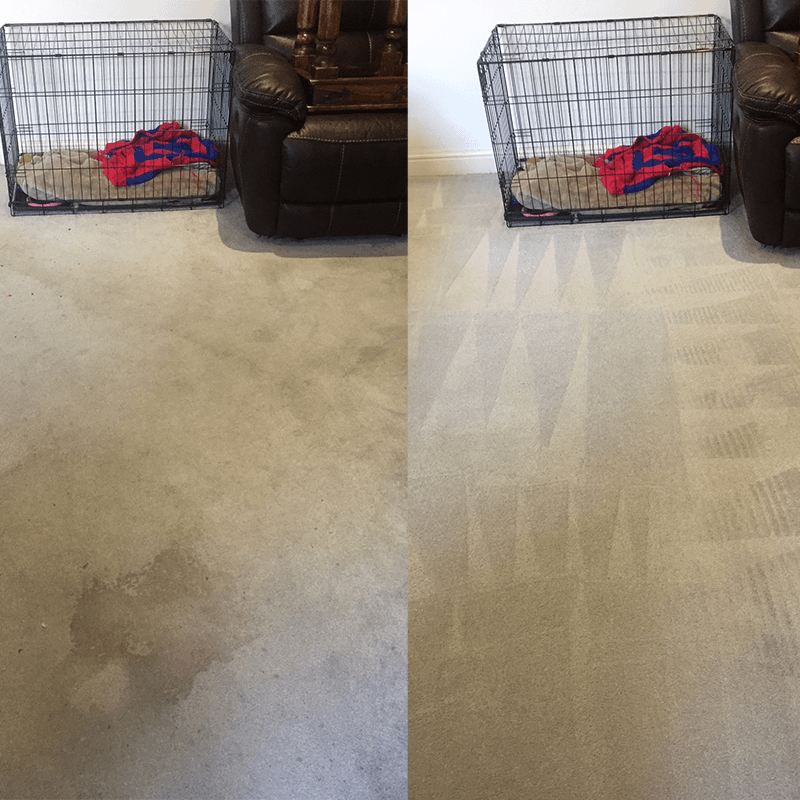 For high quality carpet cleaning Mersham, put your trust in AAAClean – an established domestic and commercial carpet cleaning company that is No.1 throughout Kent and East Sussex for providing first-class customer service and cleaning results. 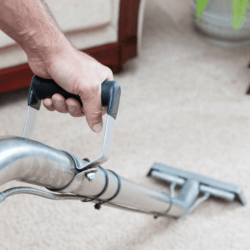 Our cleaning operatives have the right knowledge and skills and they can restore all types of carpets, rugs, upholstery and curtains found in domestic properties and commercial premises. 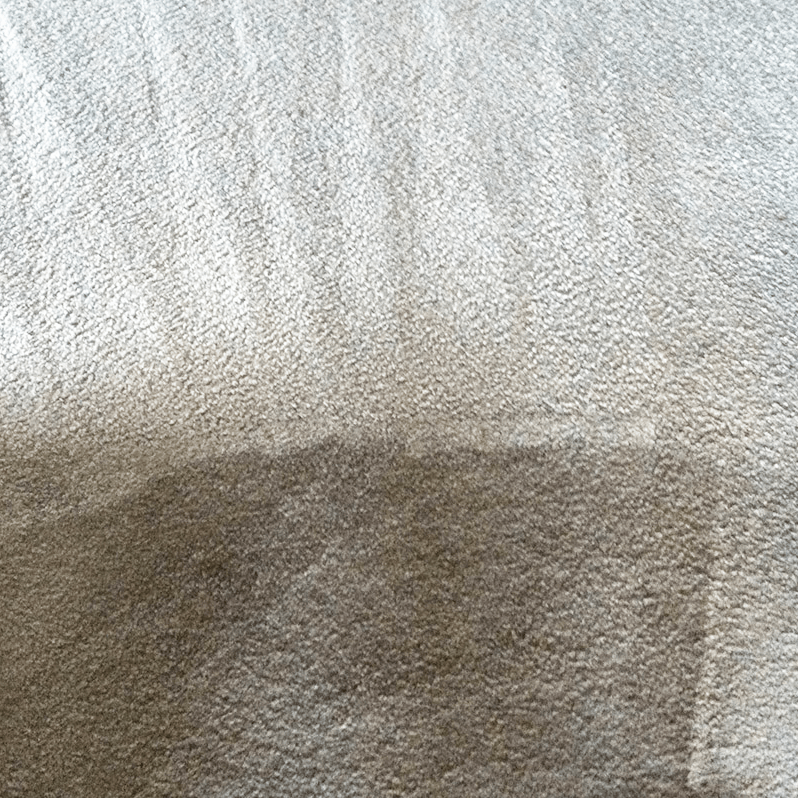 If you know it is time to get your carpets cleaned, we will send a local Mersham carpet cleaner to your property and they will follow a tried and tested cleaning regime that will leave even the most soiled and stained carpets beautifully clean from top to bottom. All of our cleaners use hot water extraction (HWE) machines and high quality cleaning solutions and they are experts at producing incredible cleaning results. 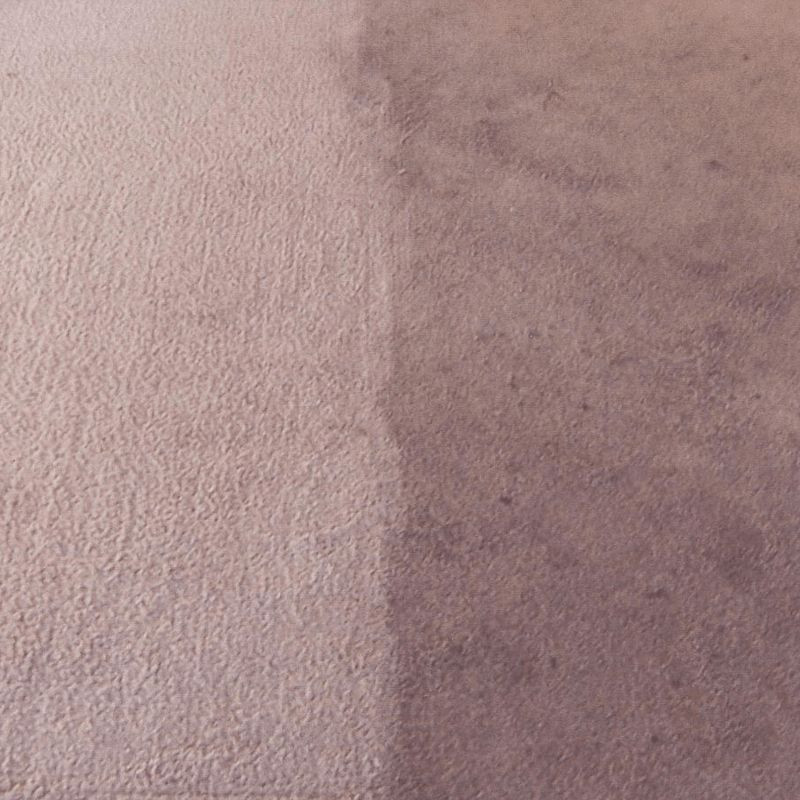 Some carpet cleaning companies will use different methods to clean carpets, but our carpet cleaners Mersham will only use HWE machines because they give the best cleaning results and quickest drying times. 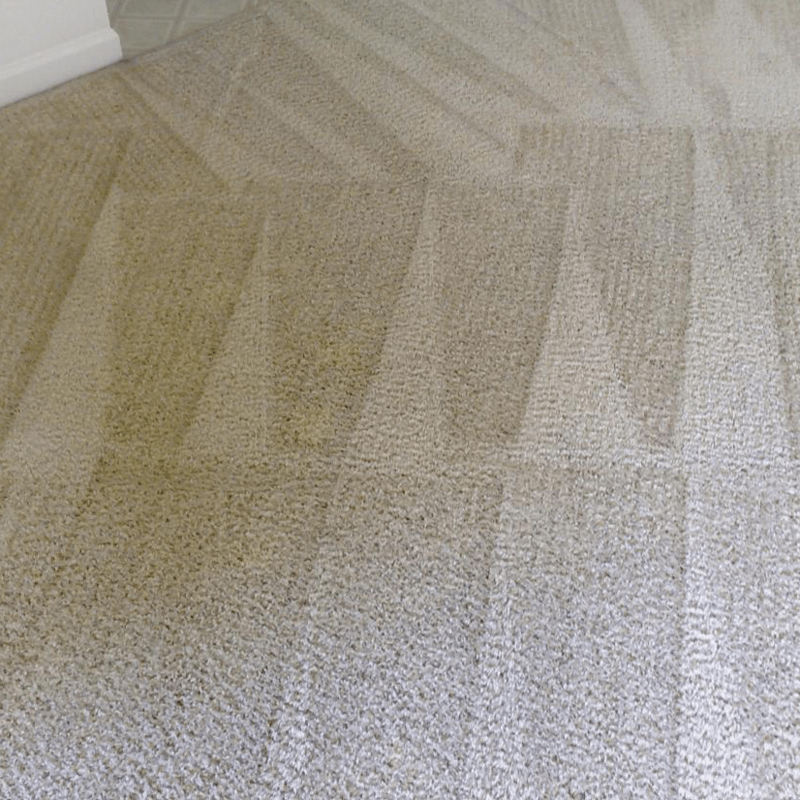 They will start the cleaning process by pre-treating stains with the right solutions and spraying heavily soiled areas with traffic lane cleaner. 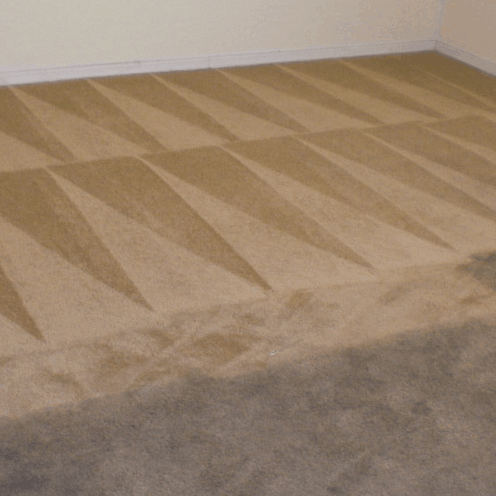 They will then use their HWE machine to thoroughly deep clean your carpets until they are immaculate. 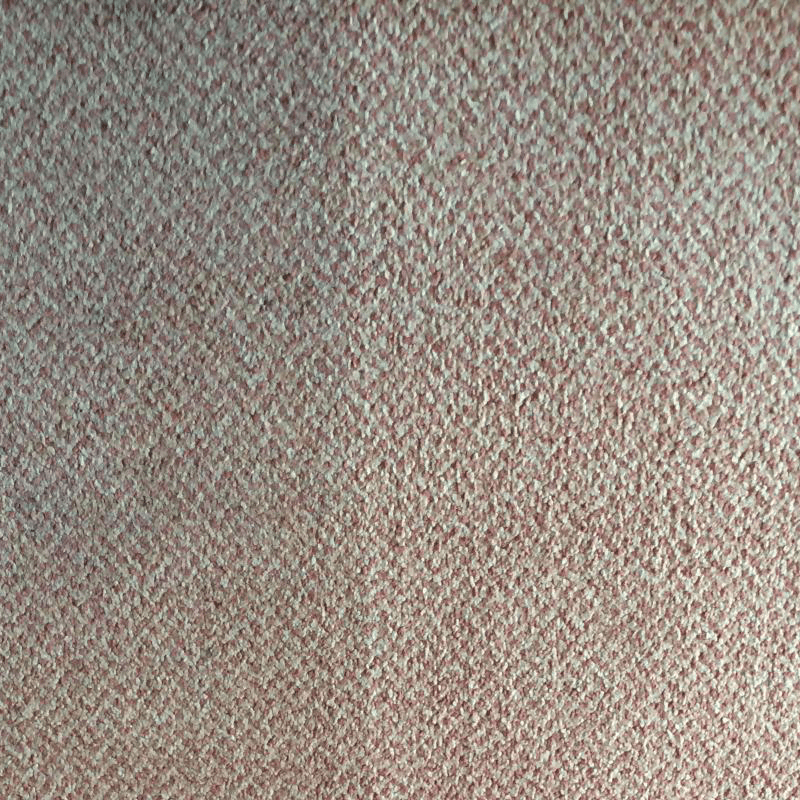 For the absolute best in domestic and commercial carpet cleaning Mersham, call AAAClean today on 0800 023 5205 to book an appointment. If you only require domestic cleaning services, you can book online, select the services you want and pay now or later. Our cleaning operatives are available throughout the year and happy to work at a time that suits you; they are also available on a 24-hour basis for emergency and commercial work.